Make the dream of your new body possible! 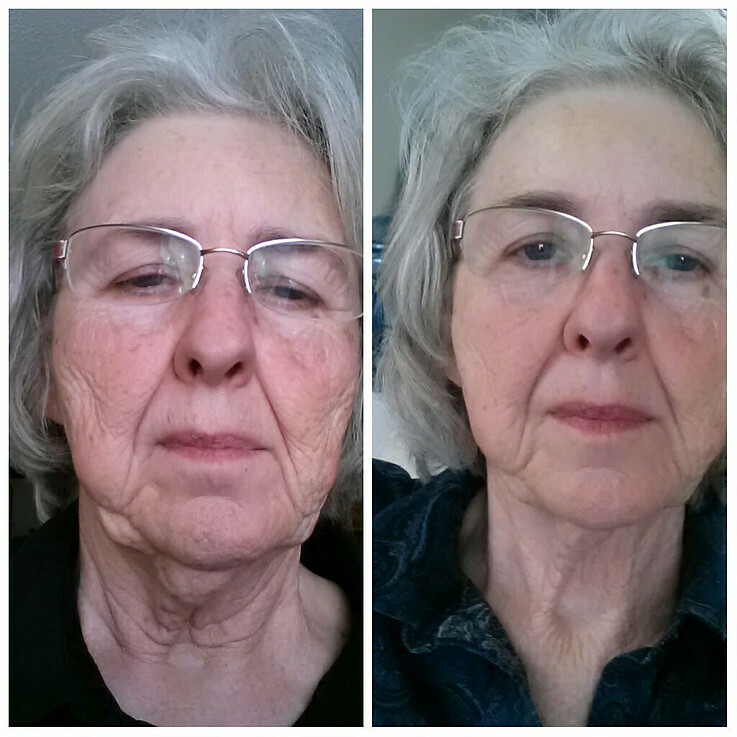 Easily, Affordably, Quickly, Safely, Painlessly, No Surgery, No Downtime! Results are often seen the same day! Get in that swimsuit faster than you expected! 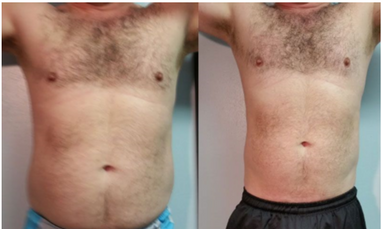 Let us help you lose inches in a matter of weeks! 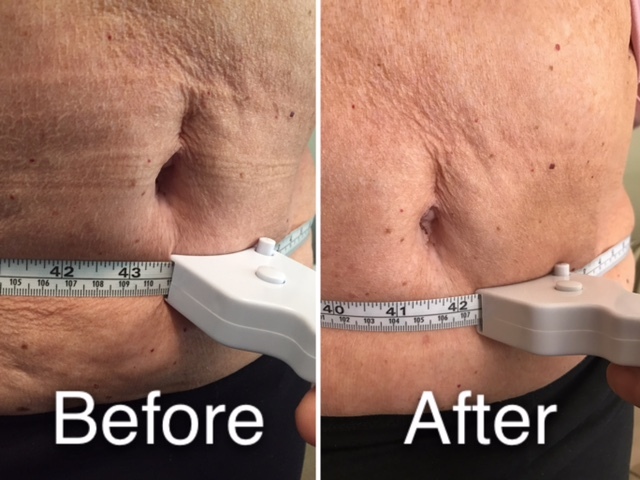 A safe, natural, & painless non-invasive alternative to Liposuction! 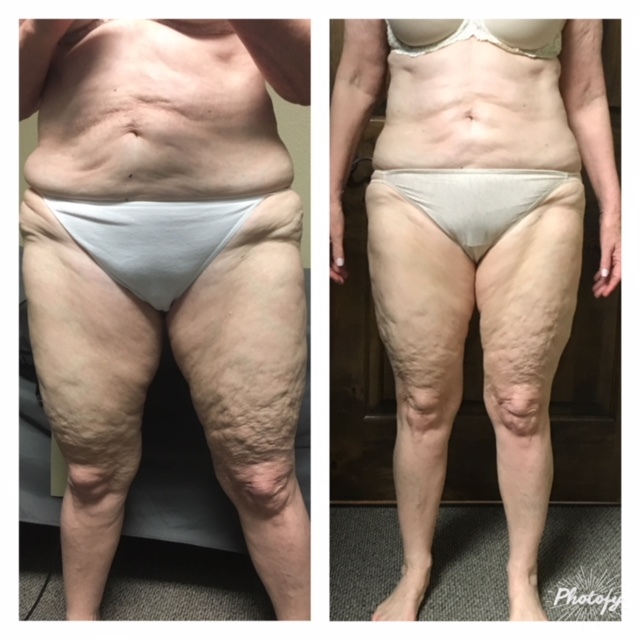 Does Lipomelt work for everyone? There are two basic reasons for someone to be overweight. Hormonal, adrenal, thyroid or liver issues. 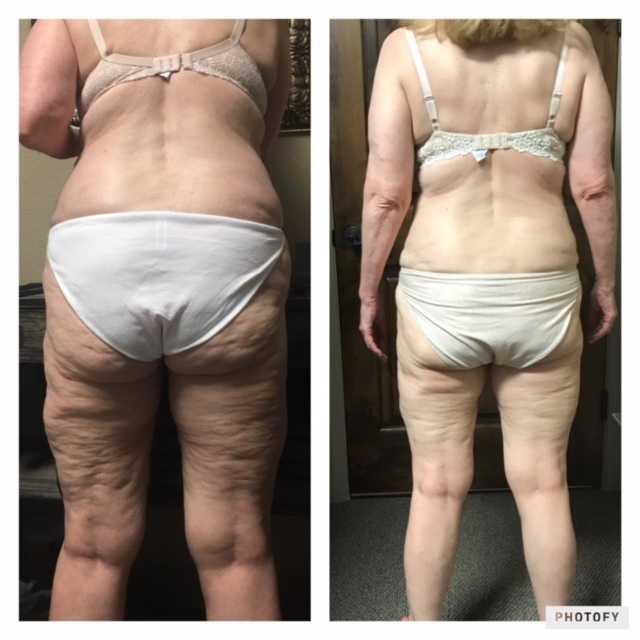 ​While almost everyone will benefit from the LipoMelt procedure, patients from the first category will often see results after just one session. Those from the second category will most likely take several sessions before seeing long-lasting results. During the treatment, you will be placed lying down on a treatment table. Special pads will be positioned in strategic places on your body as you simply enjoy a relaxing 20 minute session. Afterwards, you will put on compression garments and stand on our vibration plate for 10 minutes to speed the lymphatic drainage of the fat. While in our Lighthouse room, you will be able to listen to whatever music you can get Alexa to play! Our clients have fun telling their virtual DJ the songs to spin! Other clients take the opportunity to enjoy a quick nap in the middle of their day. We do our best to ensure that our clients have a fun and relaxing time! 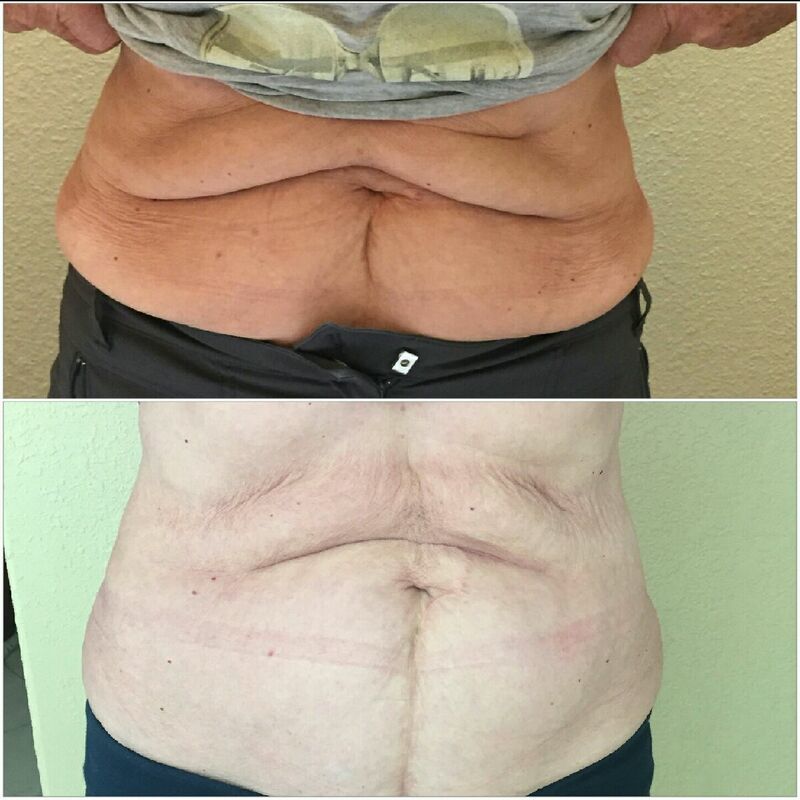 LipoMelt is considered a safe alternative to invasive procedures such as traditional liposuction. 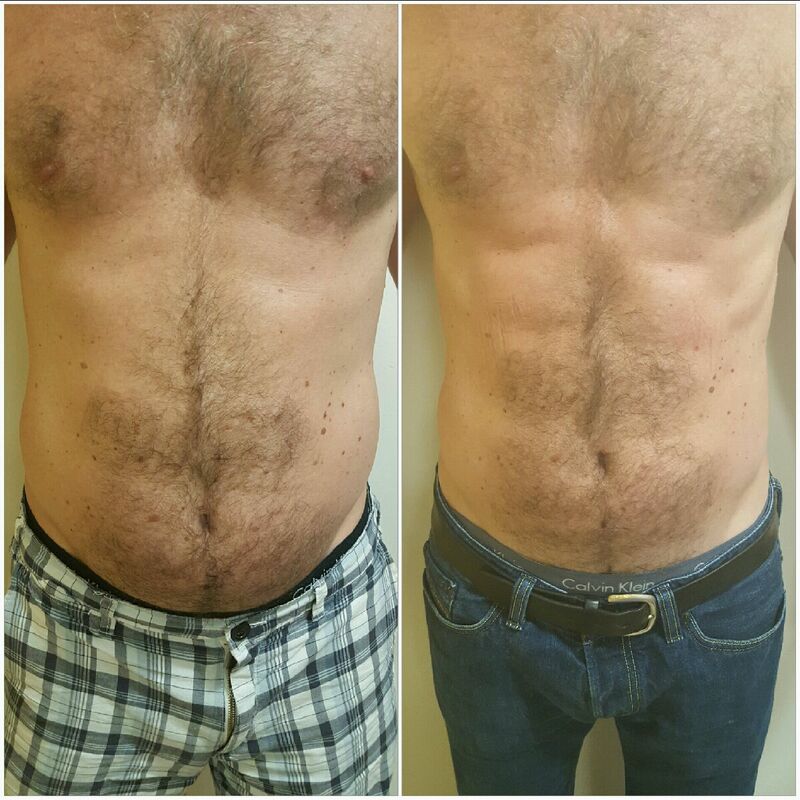 The LipoMelt treatment is 100% non-invasive and does not cause any bruising or scarring. In Arkansas: Omaha, Harrison, Barryville, Green Forest, Alpena, Lead Hill, Oak Grove, and more.